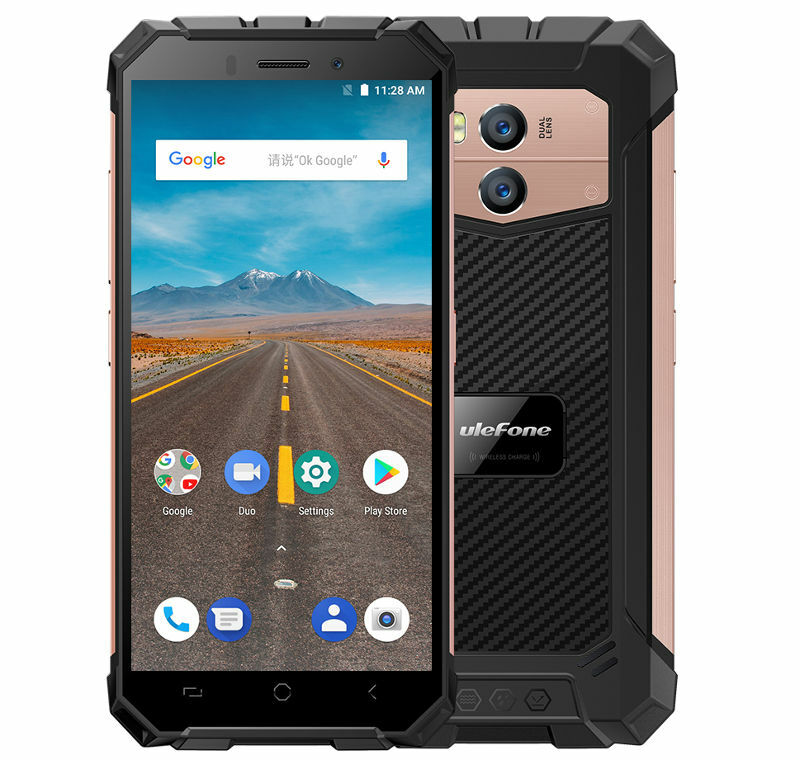 Ulefone has launched Ulefone Power 5 and Ulefone Armor X in China both phones have 18:9 Display and Dual Rear Camera. 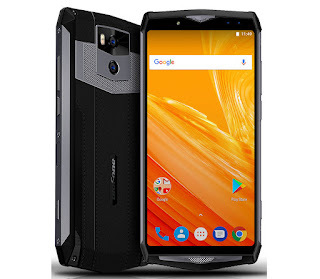 Ulefone Power 5 has a 6-inch FHD+ display powered by Helio P23 SoC with 6GB RAM and 64GB storage On Camera it has a 21-megapixel rear camera with Sony IMX230 sensor along with a 5MP secondary camera. It also has an 8-megapixel + 5-megapixel dual front cameras.Packed with a whopping 13000mAh battery with up to one week of battery life and support for 5V/5A fast charging and Qi wireless charging. 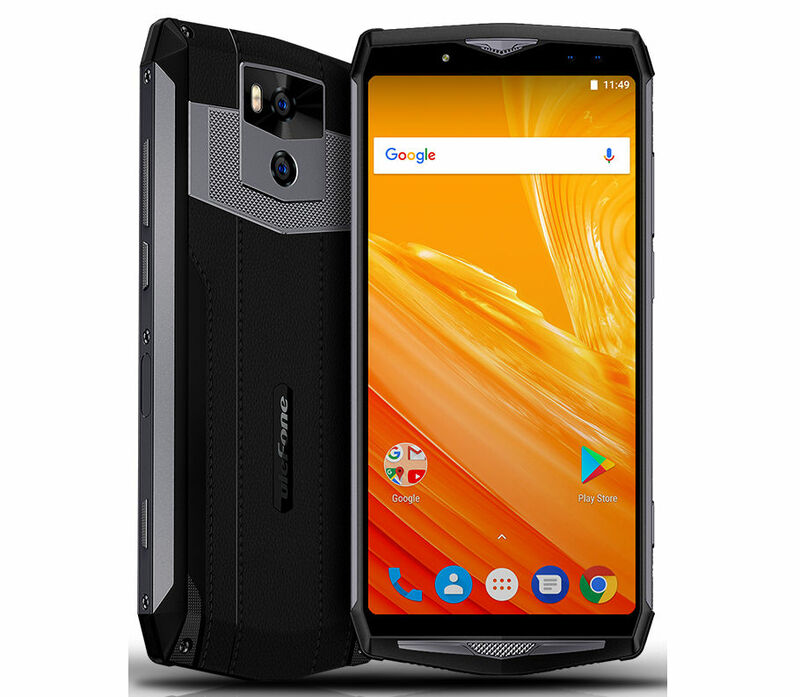 Ulefone Armor X has a 5.5-inch HD+ Display powered by MT6739 SoC with 2GB RAM and 16GB Storage. The device runs Android 8.1 (Oreo). On Camera, it has an 8-megapixel rear camera along with a 5-megapixel secondary camera Packed with a 5500mAh battery. water-resistant and dustproof with on IP68 Rating, which can be submerged in up to 1.5-meter water for up to 60 minutes. It also has a rugged body that can withstand big drops up to 1.2 meters. It can also withstand temperatures between -40°C to 80°C. 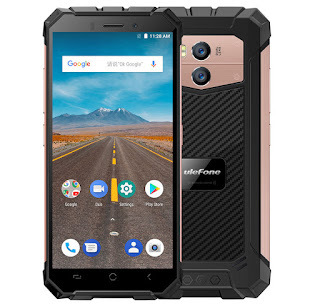 Ulefone Power 5 comes in Black color and is available at an introductory price of $269.99 after that it will cost $340.Ulefone Armor X comes in Dark Gray and Rose Gold colors and is available at an introductory price of $129.99 after that it will cost $179.99.